Beyoncé Knowles-Carter has used her star power to champion everything from education to clean water. For years, Beyoncé has used her incredible voice to empower others and her platform to champion positive change. 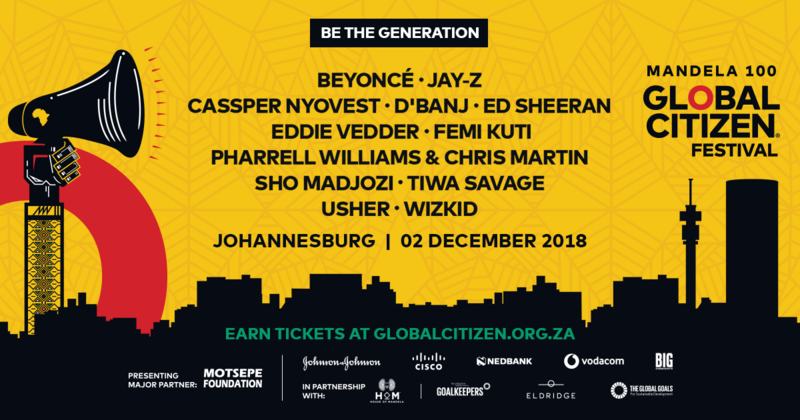 From working to advance gender equality to increasing access to education, Queen Bey has proven over and over that she is a true Global Citizen — and she’ll be doing it again on stage at the Global Citizen Festival Mandela 100 in Johannesburg, South Africa on Dec.2. You can join us by taking action here to be the generation to end poverty and advance the Global Goals. Beyoncé fans flooded Twitter last month with pledges to be a positive force for change to earn tickets to see the singer perform at the Global Citizen Festival Mandela 100, in proud partnership with the Motsepe Foundation. Tens of thousands of South Africans have already taken more than 1 million actions, supporting everything from the empowerment of women and girls to access to education — causes that Queen Bey herself has championed. But those aren’t the only issues Beyoncé Knowles-Carter has put her star power behind. The Grammy winner has a long history of giving back and empowering others. During her Mrs. Carter World Tour in 2013, Beyoncé launched her BeyGOOD initiative, through which she has done much of her philanthropic giving in recent years. Since then, she has helped sick children, homeless people, and those affected by extreme weather events in Haiti and her native Houston, Texas. That same year, Beyoncé also co-founded CHIME FOR CHANGE, a global campaign supported by Gucci, with actress Salma Hayek Pinault. Through CHIME FOR CHANGE, a Global Citizen partner, the singer has worked to promote global gender equality, a theme that also features prominently in her music and on-stage performances. In her hit “Flawless,” Beyoncé sampled a speech entitled “We Should All Be Feminists” by the Nigerian writer Chimamanda Ngozi Adichie. And in 2016 during her Formation World Tour, the singer performed the song in front of a simple backdrop reading “FEMINIST” in bright, bold letters. On that same tour, Beyoncé joined forces with Global Citizen through CHIME FOR CHANGE to call on the Beyhive to #StandInFormation against poverty, injustice, and gender equality. The singer gave her fans the option to donate funds to a charity based in Flint, Michigan, to support those affected by the city’s water crisis when purchasing tickets for the tour. She ultimately raised more than $80,000, which she donated ahead of her performance in Detroit. In March of this year, Beyoncé continued her efforts to expand access to clean drinking water, launching BEYGOOD4BURUNDI — an initiative helping to bring clean water to 120,000 people in Burundi, East Africa, where approximately 25% of the population does not have access to safe drinking water. From her early days singing “Independent Women” with Destiny’s Child to her more recent hit “Run the World (Girls),” the artist has always championed women’s empowerment. Beyoncé hasn’t just worked to advance women’s rights and opportunities from the stage. In addition to co-founding CHIME FOR CHANGE to fight for gender equality, Beyoncé has also made a point to support girls’ education to ensure that women and girls really have the opportunity to run the world. Winners of the scholarships included young women of color from Spelman College and Howard University, both of which are historically black colleges and universities (HBCUs). Beyoncé has frequently supported people of color in her recent music, performances, and philanthropy. On several occasions, the powerhouse performer has featured feminist messages and paid tribute to black history and culture in her music and on stage. In 2016, many commended her Super Bowl halftime performance, in which the “Freedom” singer and her dancers paid homage to the Black Panthers, a political group that advocated for civil rights. A day before the iconic performance, she premiered the video for her single “Formation,” which showed her on top of a sinking police car and panned over of walls graffitied with the text “Stop Shooting Us” — drawing attention to police brutality against black people. “It was a celebration of all the people who sacrificed more than we could ever imagine, who moved the world forward so that it could welcome a woman of color to headline such a festival,” Beyoncé wrote about the performance in a recent Vogue feature. The extremely successful singer also opened up in Vogue about the discrimination she faced early in her career and the responsibility she now feels to pave the way for others like her. “It’s important to me that I help open doors for younger artists. 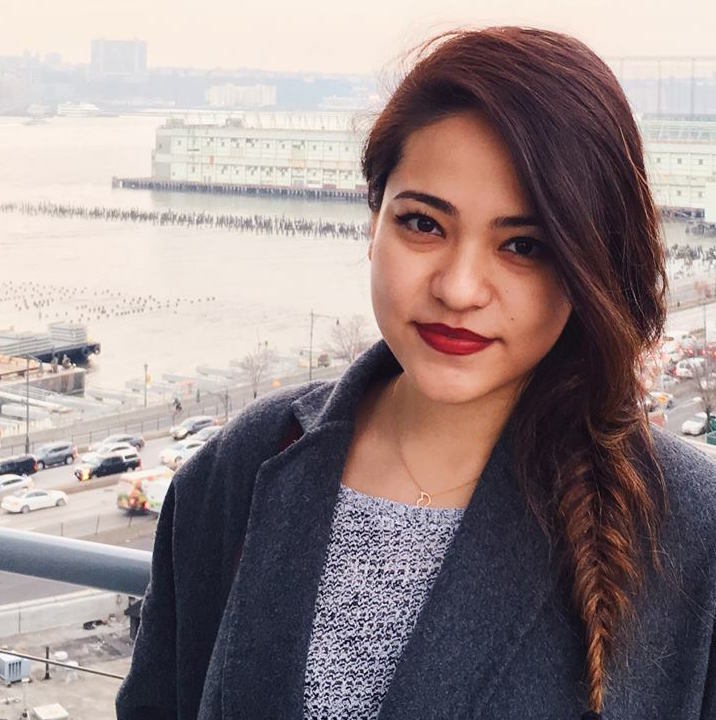 There are so many cultural and societal barriers to entry that I like to do what I can to level the playing field, to present a different point of view for people who may feel like their voices don’t matter,” she wrote. As a headliner at the Global Citizen Festival Mandela 100 in Johannesburg, South Africa, on Dec. 2, she will continue to inspire change, give back, and urge others to do the same. “I’ve been blessed so that I can bless other people and I ask you guys to continue to do that for other people,” Beyoncé said last year.